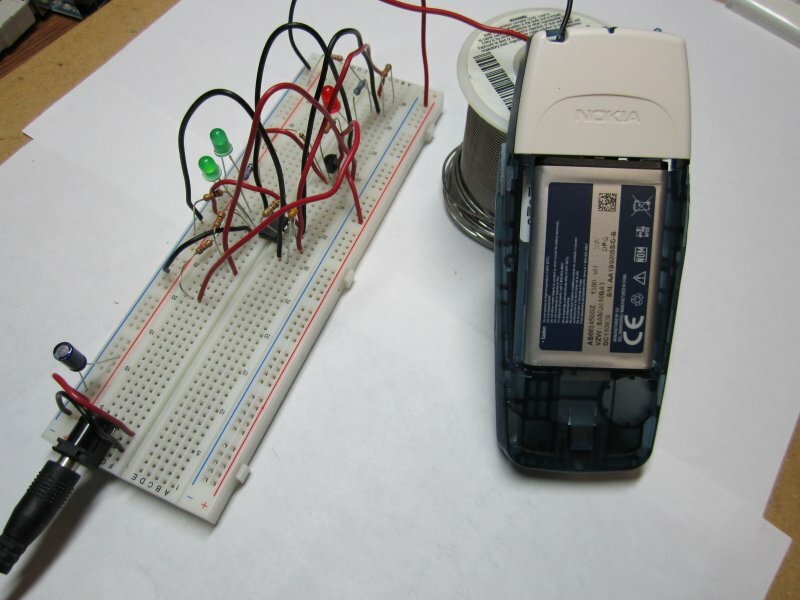 Jamie Navarro built a USB li-ion charger on breadboard. Now he is working to get it fine tuned to accurate voltage levels. He scored a free PCB for this. Wish him success this time. Could you put together a 1 Amp maximum current limiting circuit that could be adjusted down to 10 mA using standard, ready available components? The voltage would be 12 vdc and I would need a schematic. If you can do this then I would appreciate it if you got to it asap. Where do you manufacture these PCBs (like one in Green colour in USB Li Ion Charger)? I also make circuits and want to give them a professional look. I’ve got a very important question for you. I have the output of a 555 timer connected to the input of a 4027 flip-flop. I need 2 separate but not necessarily opposite waveforms becuase they to will be modified as needed. But this is where it is very frustrating. I need fo be able to independantly vary the duty cycle of each output signal, and I been trying to use an LM393 comparator on each output to accomplish that — but it isn’t working at all — no change at all. Is there something in the 4027 output signals that will not let them be modified? If that is indeed the case, do you have any ideas circuit wise on how I can achieve what I need? I really hope that you can clear this situation up for me because if is very important.